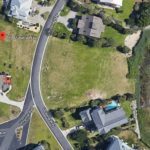 This opportunity doesn’t come along often. 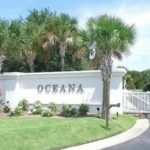 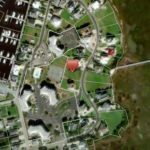 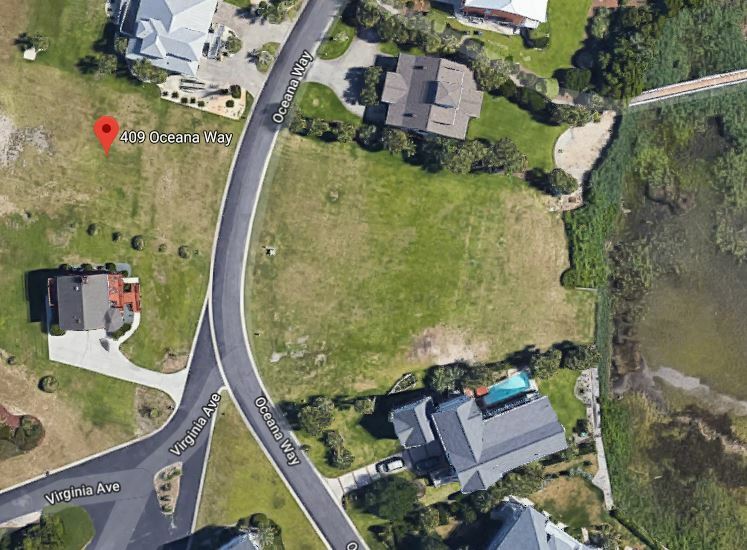 Enjoy living in the exclusive community of Oceana which is nestled in the North End of Carolina Beach. 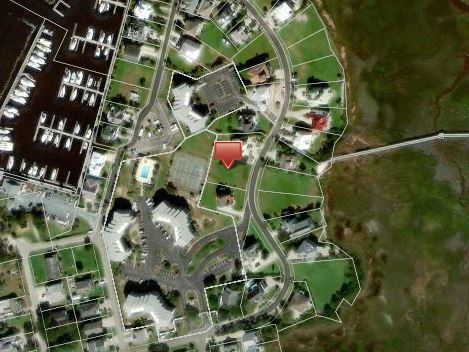 Beyond your secured gated entrance enjoy the vistas of the Marsh, ICWW and Ocean views. 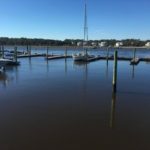 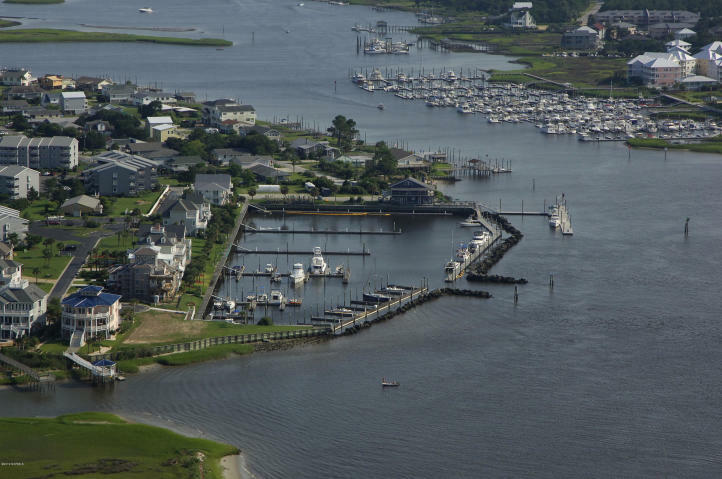 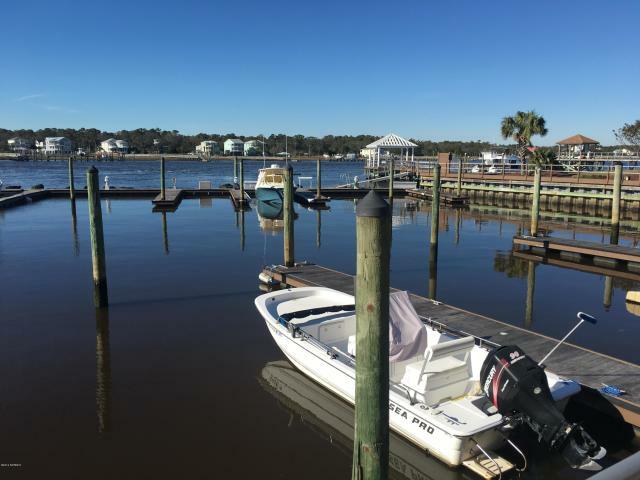 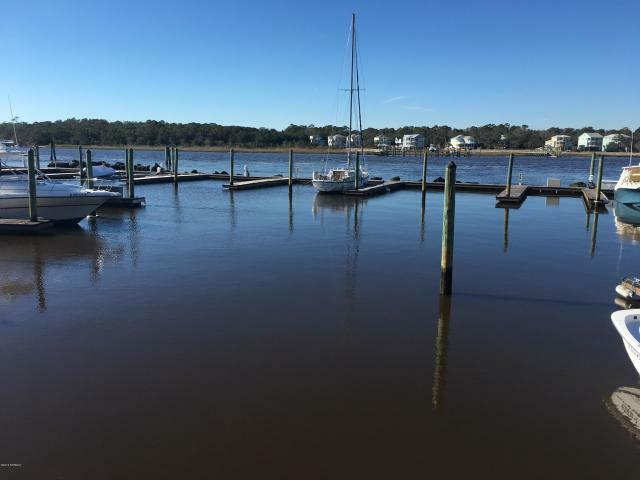 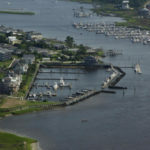 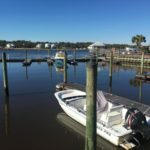 Enjoy your own boat slip in the Marina (Slip D49) The community has a private walkway to the Atlantic Ocean and a marina which is prime location for access to the ICWW. 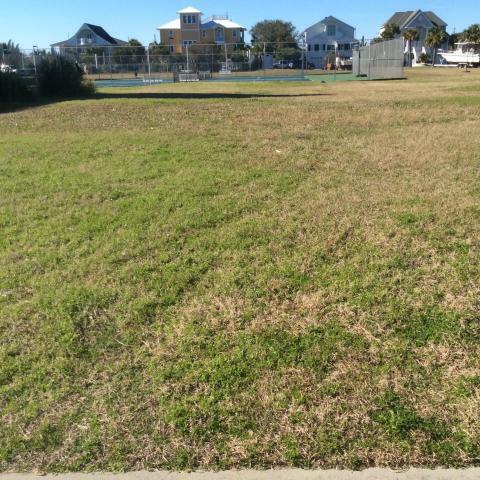 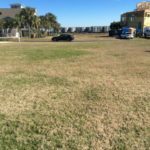 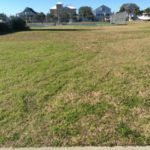 Make this lot yours today for that dream home you have plans for!